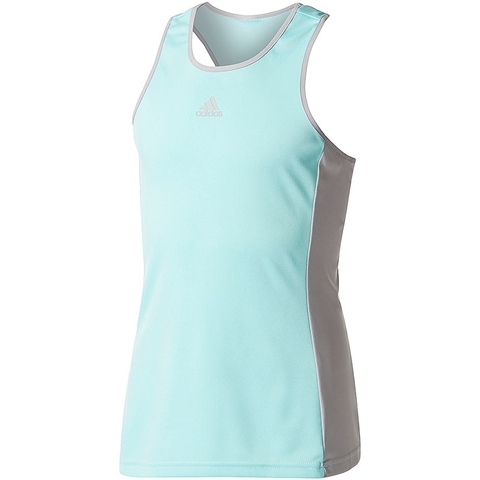 Work the baseline and rush the net in this junior girls tennis tank top. 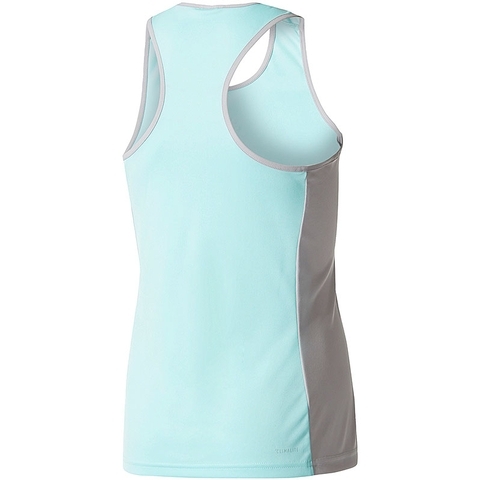 Made with climalite® to keep you dry from the first serve to the last, it features racer-back construction and contrast panels on both sides. 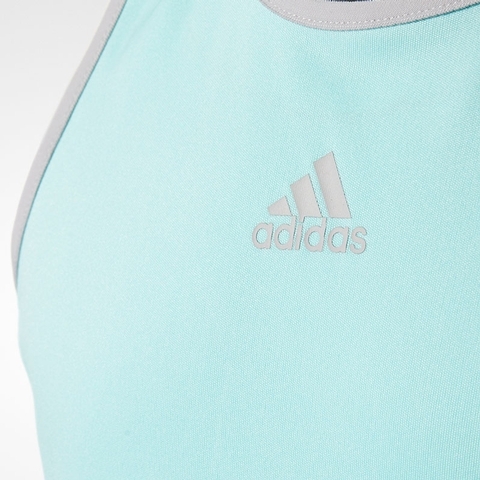 climalite® fabric sweeps sweat away from your skin, rounded neck, racer back, colourblocked side panels. Slim fit.